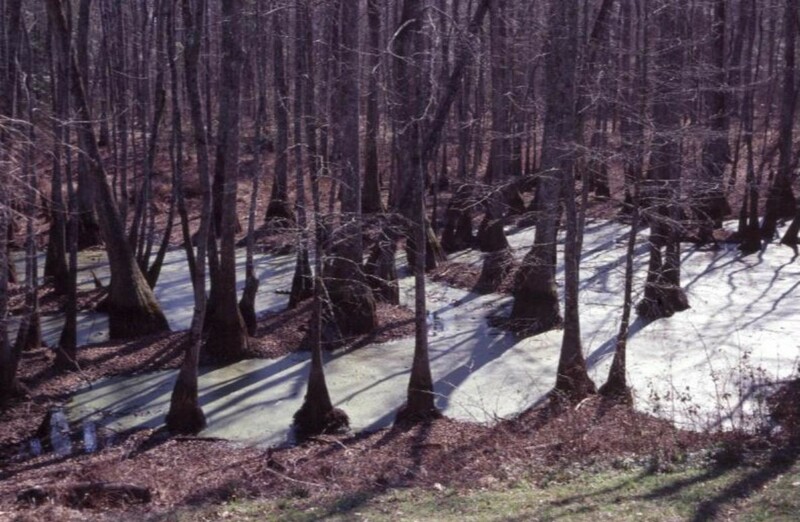 Comments: Water tupelo grows in low, wet flats or sloughs, in deep swamps and often in standing water. This long-lived tree has a swollen base that tapers to a long, slender, clear bole. Although not a top quality timber tree, it is used for making crates and pallets. The nectar from the flowers makes a fine honey and wildlife eat the seeds produced in fall and winter.